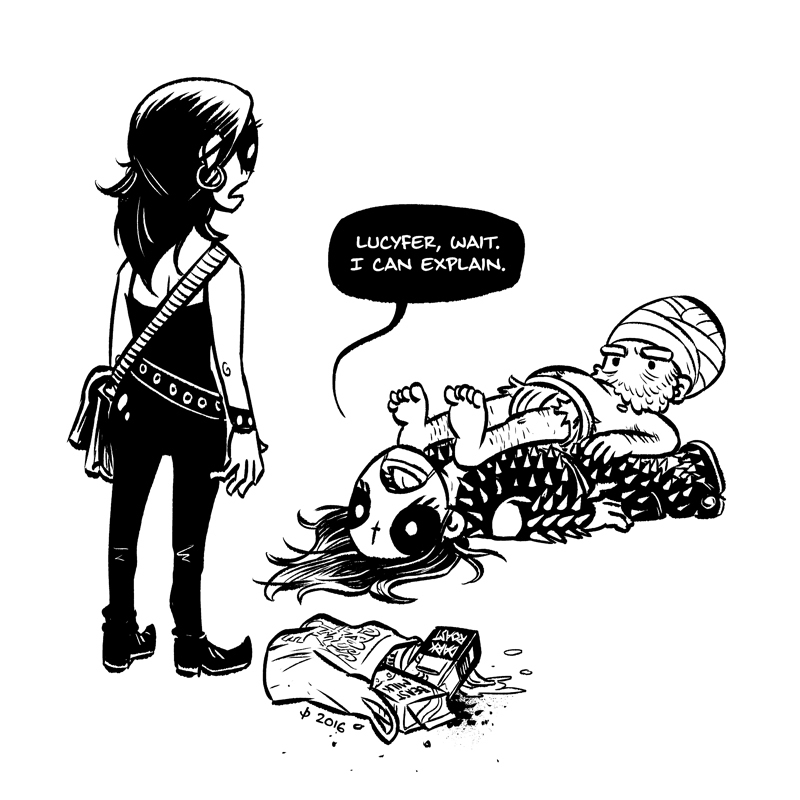 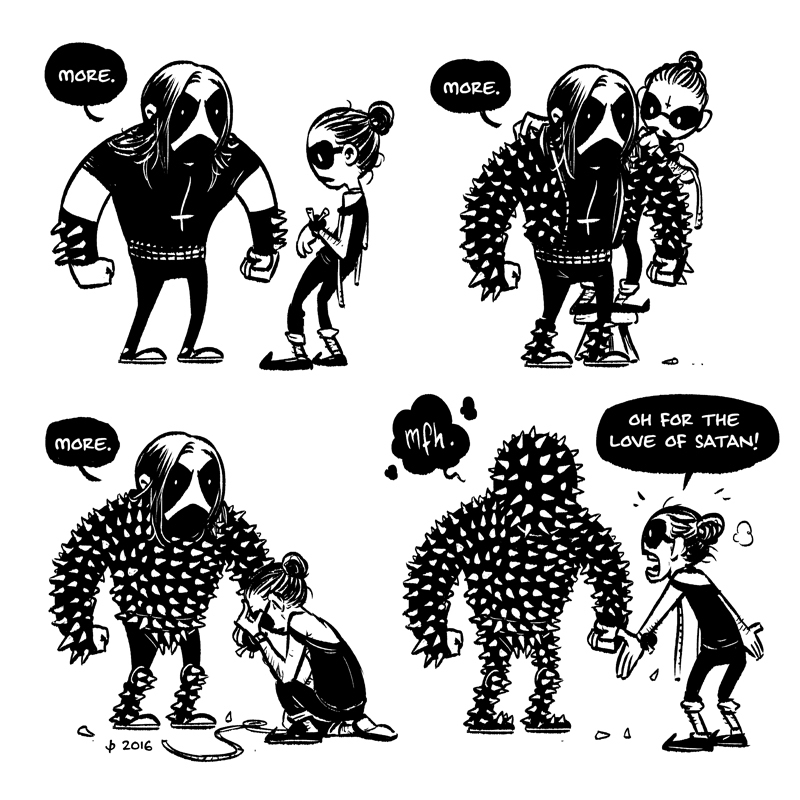 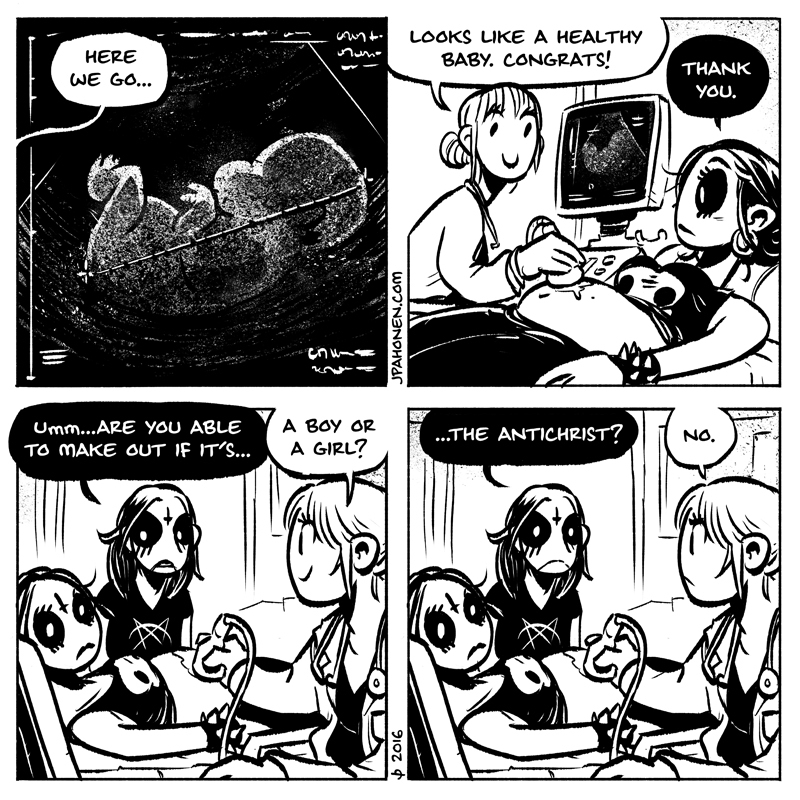 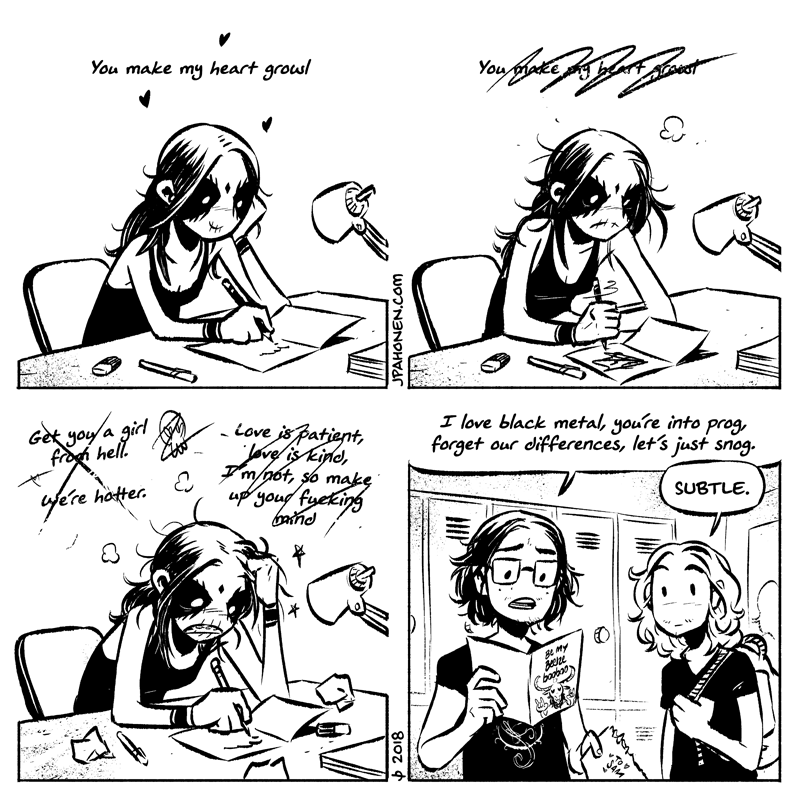 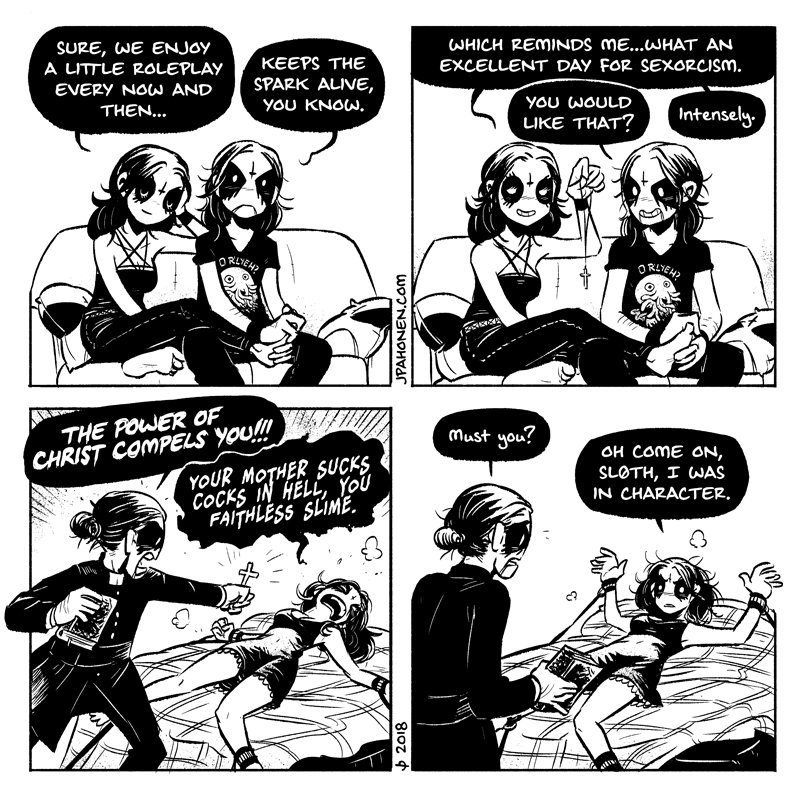 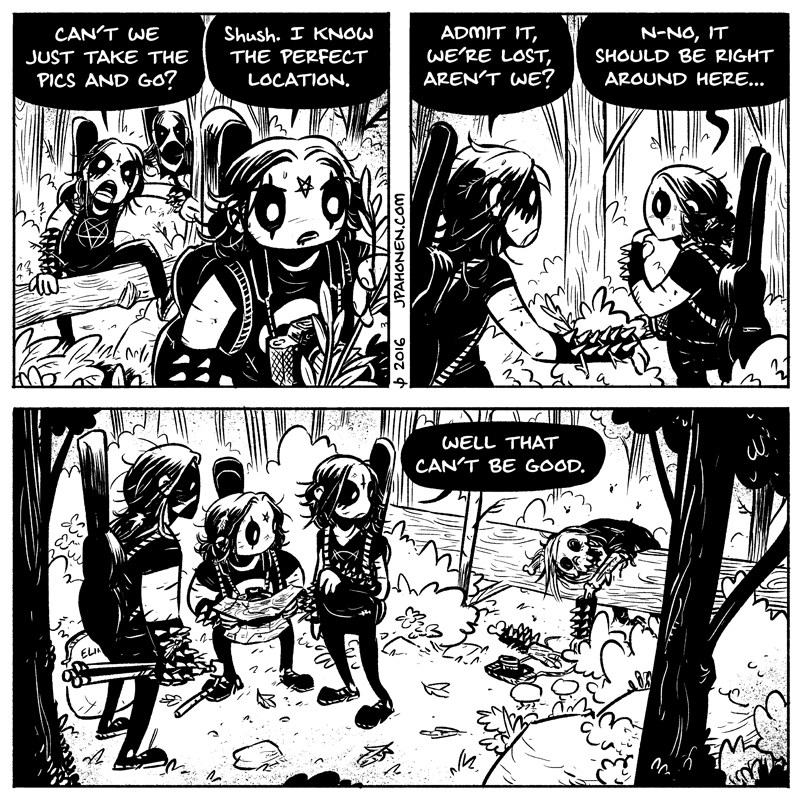 Belzebubs is a trve kvlt documentary in comic strip form. 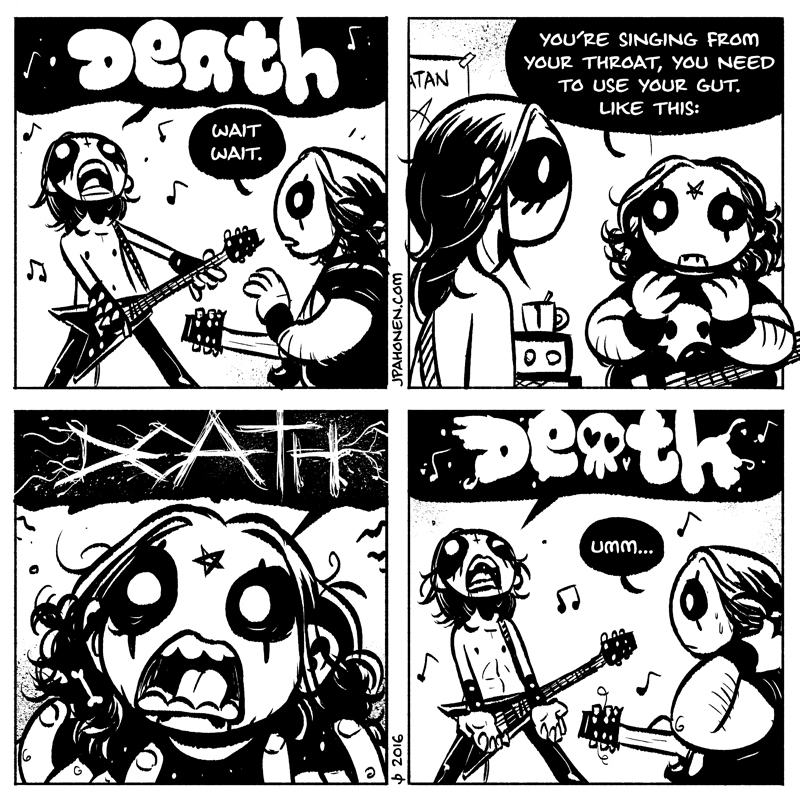 What began as a simple improvised therapy webcomic has now evolved into a larger cross-media concept combining music, animation and storytelling in general. 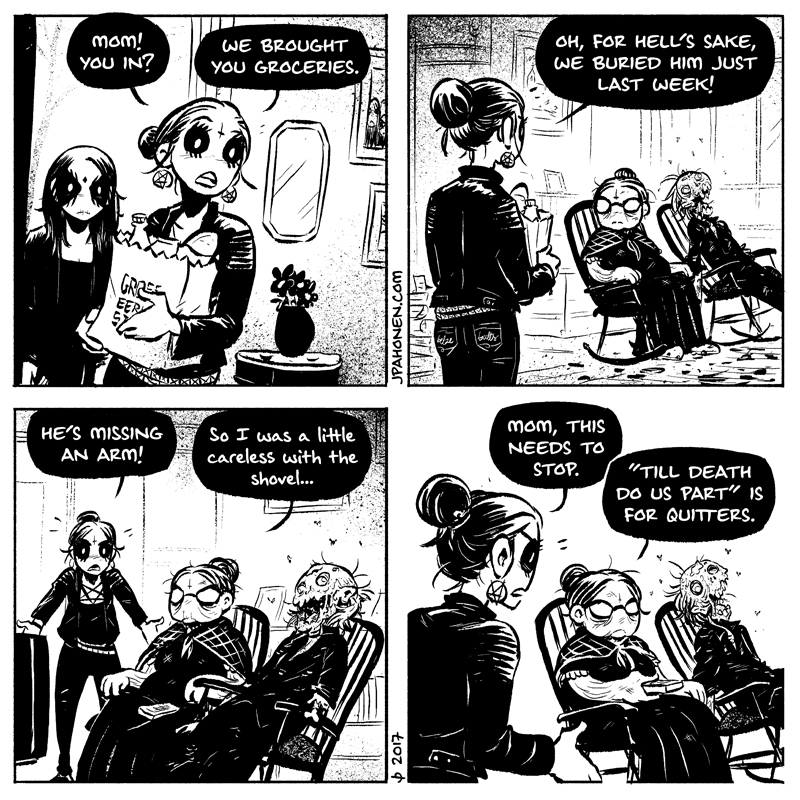 Belzebubs updates every Friday.